I wanted to create some music that could possibly provide sonic worlds which the listener could journey to in their imagination. The word loka in Hindi/Sanskrit can mean a world or realm of experience. The track titles simply translate as First World, Second World, etc. ; I did not intend to colour the mind with descriptive titles, so that you, the listener, could create your own realm of experience. 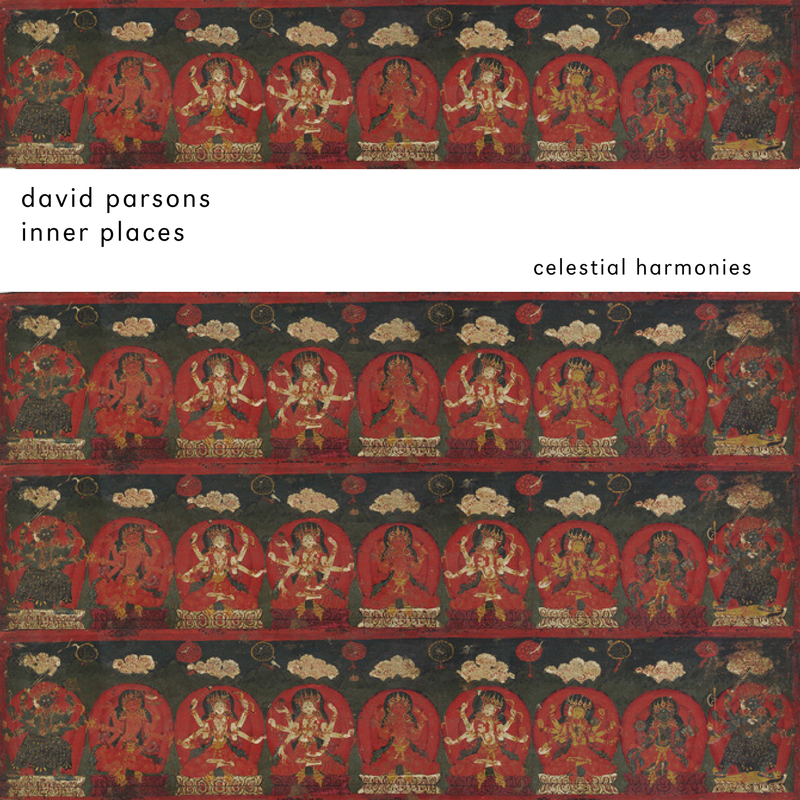 Parsons' recordings make the Eastern sensibility comprehensible to the Western listener and formulate a unique and captivating new expression.